Are you considering microblading? Microblading is an excellent way to get fuller, thicker eyebrows, without the need for permanent tattoos. 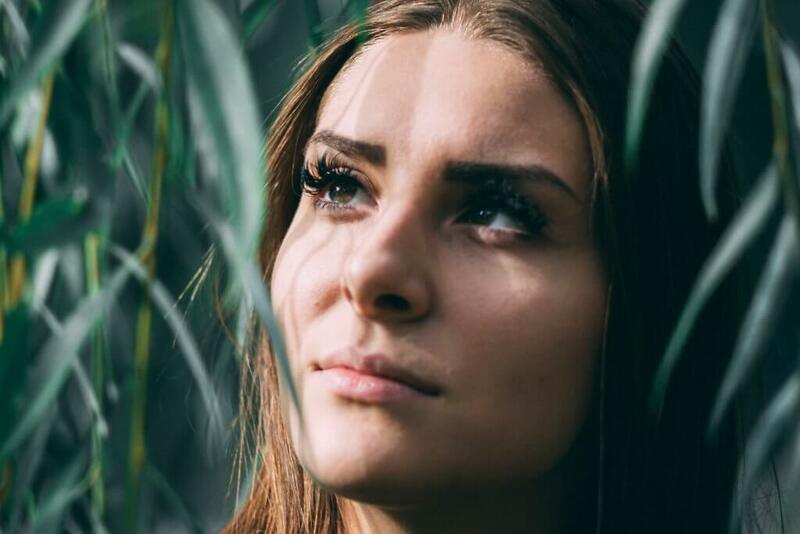 Long-lasting and minimally invasive, microblading is growing in popularity, but before you arrive for your microblading appointment in NY, you will want to know a little about what you can and can’t do before your procedure. Before scheduling your microblading appointment, make sure you research your technician carefully. Though microblading is not permanent, it can last for up to 3 years. You want to know that your technician is skilled and can give you the brow shape you desire and that is most flattering for your face. Look for licenses and certificates, as well as before and after pictures of their past work. During the procedure, communicate your goals with your technician, but keep in mind that the technician is going to use precise measurements to determine the most aesthetically pleasing eyebrow shape. You can also tell your technician if you are feeling discomfort or have any specific concerns during the procedure. Before your procedure, there are some things you will need to avoid. Specifically, avoid the use of exfoliates, and stop plucking or waxing your brows. You need your natural brows in place for the technician to make the appropriate measurements. In the 72 hours before application, do not use skin care products on the areas around your brows, and avoid taking medications that may thin the blood. After your procedure, don’t pick, peel or scratch your brow area, and avoid direct sunlight, tanning beds and swimming for 10 days after the procedure. If you must be outside, apply sunscreen to the brows. This will help prevent fading. Finally, make sure you don’t set yourself up for disappointment with unrealistic expectations. It takes two steps to get the full effect, and some patients feel the strokes appear too sharp at first. This is normal, and they will soften over time. Remember that the results aren’t permanent and will also take a few days to show up fully. If you have questions, talk to your technician. If you are ready to embrace the microblading trend, talk to the Metropolitan Vein and Aesthetic Center. Lead by a board-certified doctor, the Metropolitan Vein and Aesthetic Center can safely give you the beautiful, shapely brows you want with the microblading process. Schedule your appointment by calling us at 914-205-6399 today.